We are pleased to introduced our 100 % Organic Store and Naturopathic Clinic from PNC India. Now say good bye to Diabetes and keep you and your family away from Diseases. Do you know one of the best herb used for Diabetes is: " Stevia " fromanly known as Natural Sweetner and Diabetic poeple can also take it. Shivalik is the another herbal manufacturing unit of RSM group. We offer effective exclusive proven medicines for persons suffering from diabetes and these medicines will help to maintain their blood sugar level within the normal level without causing any sort of side effects or complications. Treatment For All Blood Pressure and Diabetic Diseases. - All Treatments for Presssure & Diabetes. A specially designed Diet recommendation for pre diabetics and Diabetes Management.Follow th Eclinic Link to avail this package. Diet recommendations are Recommended for diabetes control and Management. These Diabetes Care Products are processed using the best-care herbs and other natural ingredients. 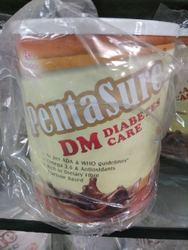 We are among the reliable Suppliers and Exporters of a wide range of Diabetes Care Products. 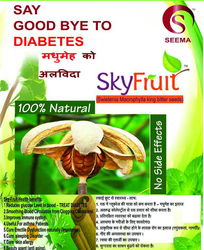 These Diabetes Care Products are grown under the guidance of experts.